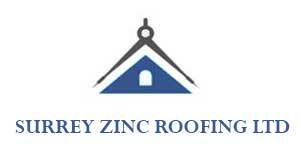 Surrey Zinc Ltd are leading zinc roofing contractors covering southeast England. Our company began trading in 2010 and soon established ourselves as an industry leader. 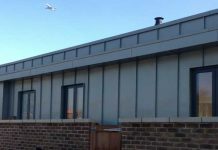 We are experts with the installation of all types of metal roofing and cladding systems. 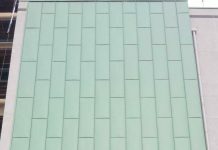 Our main areas of expertise are the various zinc and copper metal roofing systems. 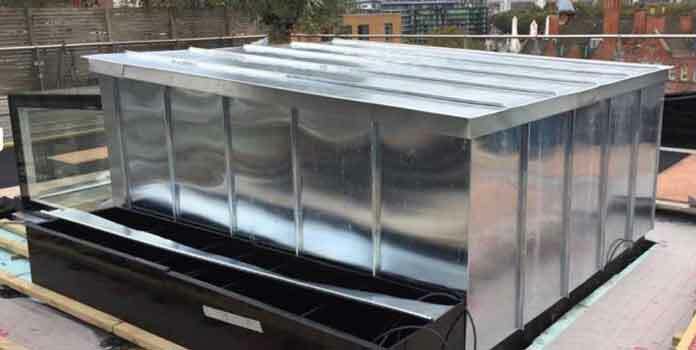 We tend to work with those materials more but also provide lead and liquid roofing services. We pride ourselves on excellence and have an impressive résumé of happy clients. We are also approved installers of all the leading metal materials currently available. These include VM Zinc, Rheinzink, Copper and Lead. We have been providing our expert services since 2010. 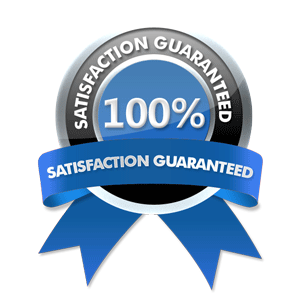 Our company only leaves the best possible results and happy clients. 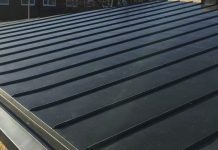 Surrey Zinc Ltd have an outstanding reputation for installing stylish, yet durable roofs. We often use the latest cutting edge metal materials and techniques. We cover the areas of Surrey, Kent, Sussex and parts of London on a regular basis. Our client requirements often take us to many different part of southern England. Although our company has not been trading long, we have over 25 years experience in our field. Below is a small insight into some of the suppliers we work with and their products. We will touch on some of the qualities of each and why we recommend these products. VM Zinc as a metal roofing material is one of the market leaders currently. This distinctive metal blends in with all other materials such as brick, glass and wood. VM Zinc is also available in many different surface aspects and colours. The top surfaces currently are Natural Zinc, Quartz-Zinc and Anthra-Zinc. Azengar and Pigmento are also popular and come in colours to order in most cases. Traditional metal roofing, facades and rainwater systems are the most common uses for VM Zinc. More uses include flashings, interiors and for ornamental purposes. Rheinzink is another market leader for titanium zinc products. Like all zinc, this metal is durable and has a high recycling rate. 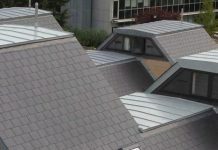 Rheinzink is a top material for roof dormers, facade cladding and rainwater systems. One of the more modern types of zinc which offers tons of scope for design. Roof systems and facade cladding are especially beautiful using this metal material. Beauty is one quality but the protection against extreme weather is an extra benefit. We mainly cover the areas of Surrey, Kent and Sussex with some parts of London. 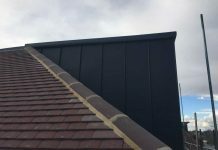 Some of our previous zinc roofing and cladding projects can be seen all over the United Kingdom along with other roofing material projects such as copper. 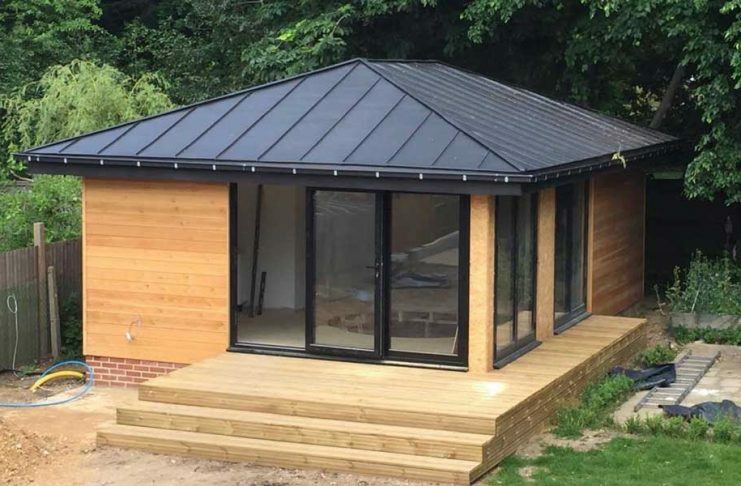 Surrey Zinc Roofing Ltd are a leading roofing and cladding contractor that cover the Kent, Surrey and some parts of London for all your roofing needs.